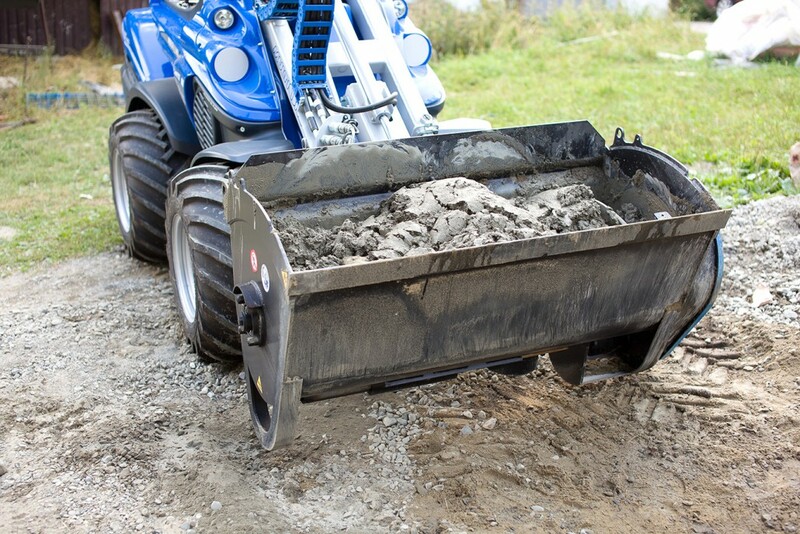 The concrete mixing bucket allows the operator to load, mix, transport, and discharge concrete much faster than the traditional stand-along mixer and wheel barrow. 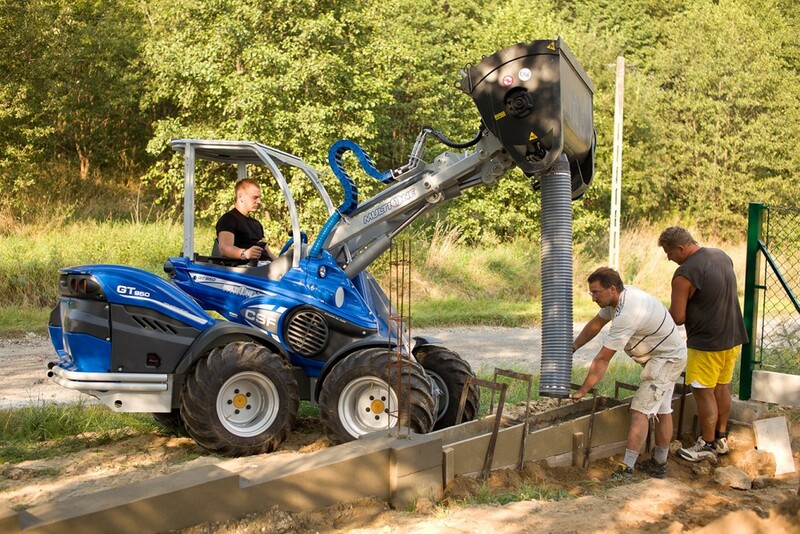 This units compact size, when combined with the MultiOne, makes it ideal for pouring sidewalks, driveways, footings, small buildings floors, and many other limited access locations. 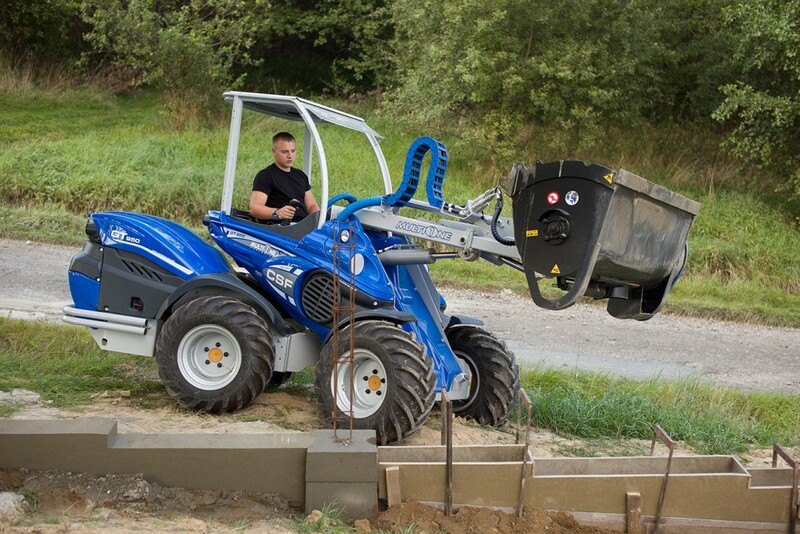 Designed for high volume production, this unit minimizes downtime. 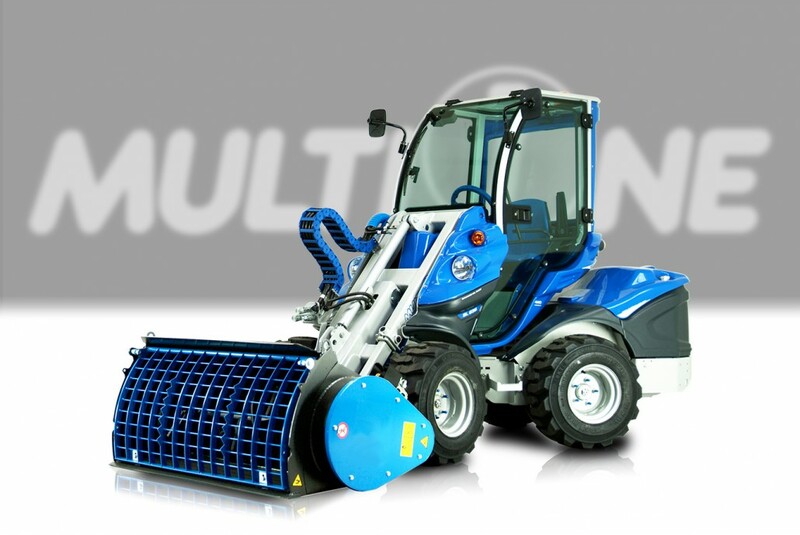 Combined with the MultiOne, it becomes an efficient, reliable, and cost efficient system.